Just one question: why aren’t we doing this in Christchurch? Or Auckland? Or Wellington? Especially Wellington! 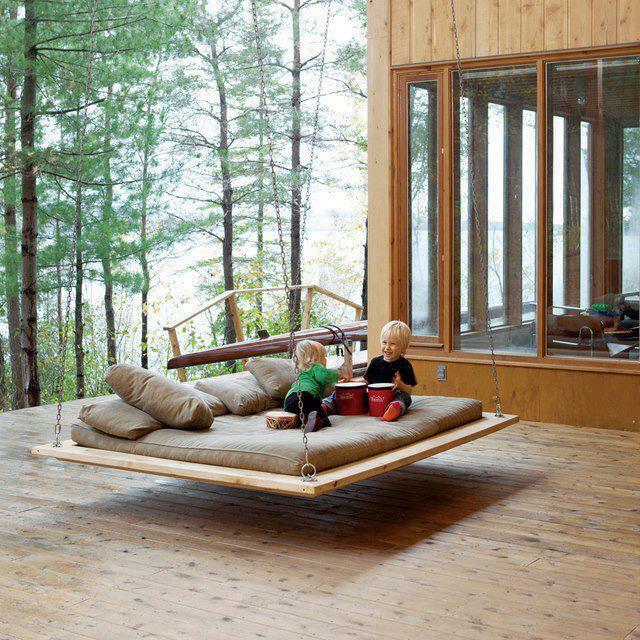 And, and, and, why in the world can’t all kids have a house with a swing that is as cool as this? Alright. That was three questions. Awesome pix. Would you be able to link to the original article/page so that readers can follow or find more info/pictures? Thanks. 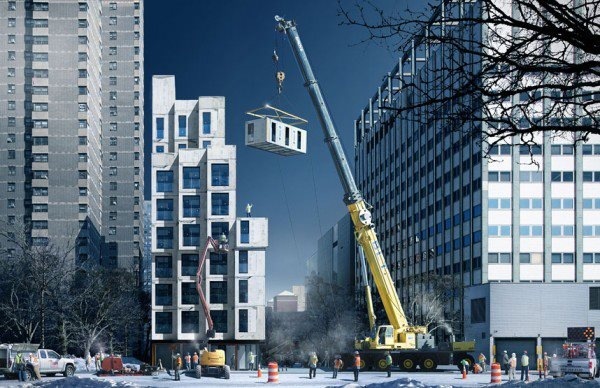 http://www.gizmag.com/winning-micro-housing-design-nyc/25989/ is the first one. An interesting project. 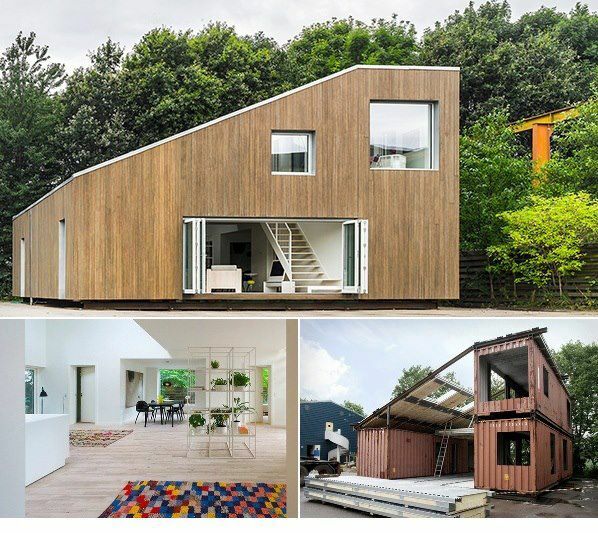 I looked briefly at container-based houses a while back (because they’re cool) and they were surprisingly expensive. Container’s aren’t. But the houses seem to be. I guess the container only provides the framing, and then with a lot of modification? Dunno, anyway I didn’t build a house in the end. One day. Regarding Christchurch, I really don’t think it takes a rocket scientist to work out that we could’ve build quite a few houses in the last 2 years if we had a pro active Government — but they don’t give a toss. I’m ashamed when I see how quickly pre-fab temporary housing was slapped up in Japan (although when it comes to Japan I’m sure there’s more hidden bad stuff to the story). I had a look at the two projects and one’s from New York and the other from Denmark. Maybe you need that extreme lack of space for these ideas to come to fruition. New Zealand is still very much about growing out rather than up, its in our psyche, and the Gov aren’t exactly giving us any other options. Yes in Japan they built 27,000+ temporary houses by July and NZ had built 24 although the quake happened earlier. erentz why would there be bad stuff to the story in Japan? it is a much more equitable society. Who wants to live in little boxes anyway? Someone started building a container house in Plimmerton, on the coast past Ngati Toa Marae, before the second quarry. I haven’t been out there for ages, I’d be interested to see what they’ve done.